Embodyoga® is the culmination and the ongoing exploration of more than 40 years of inquiry into the nature of awareness, body, and mind. Patty was among the first wave of teacher–trainers in the U.S. while in residence at the Center for Yoga, Los Angeles in 1985, and later as co–owner of Yoga Works, Santa Monica. She has taught thousands of students and teachers over the past 40+ years. Her background includes decades of dedication and serious practice of meditation, traditional Hatha, Ashtanga Vinyasa, and Iyengar yoga. She is a teacher of meditation, a long-time student of Tantric philosophy, and has received more than a decade of direct transmission from her current teacher, Bonnie Bainbridge Cohen of the School for Body-Mind Centering®. In Embodyoga®, Patty proposes and teaches a fully embodied approach to asana, pranayama, and meditation that encourages the spontaneous recognition of Unity, through the full integration of body-mind-consciousness. 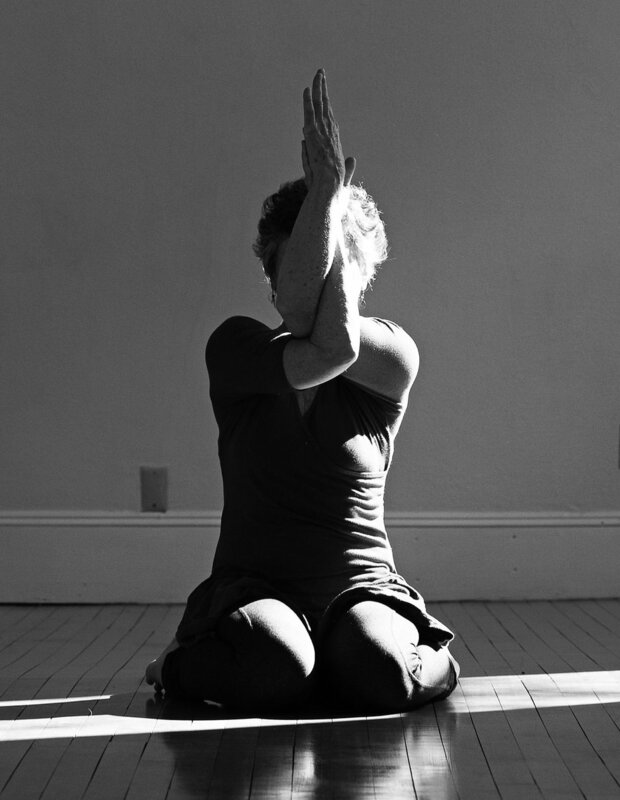 Embodyoga® is a journey into Self employing the specific techniques of Embodied-Inquiry™, Embodied Anatomy™, and traditional yoga practices. These methods provide important keys for deepening awareness and opening to an exceptionally exciting new frontier in yoga. Embodyoga® includes a comprehensive and contemporary understanding of alignment that expresses itself from the inside out, and is specific to each individual. Our emphasis is not on achieving any particular expression or shape in asana, but rather on each individual inhabiting themselves fully, as they move through their practice and their lives. Embodyoga® is the culmination of a lifetime of serious practice. Patty is a master teacher, and embodies a strong understanding of all aspects of Yoga practice and philosophy. 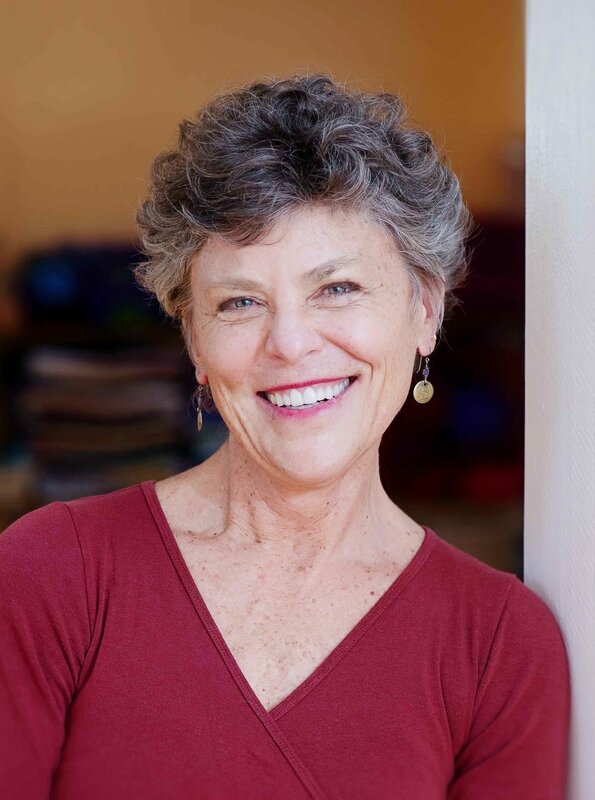 Patty’s love of yoga and teaching are evident in her enthusiastic and inquisitive approach, and she teaches from direct-experience with clarity, wisdom and humor. I invite you to join us for an intimate exploration into your personal and Universal Self. Open to your inner vision and dive—deep inside—to experience directly, the radiance of all that you are.